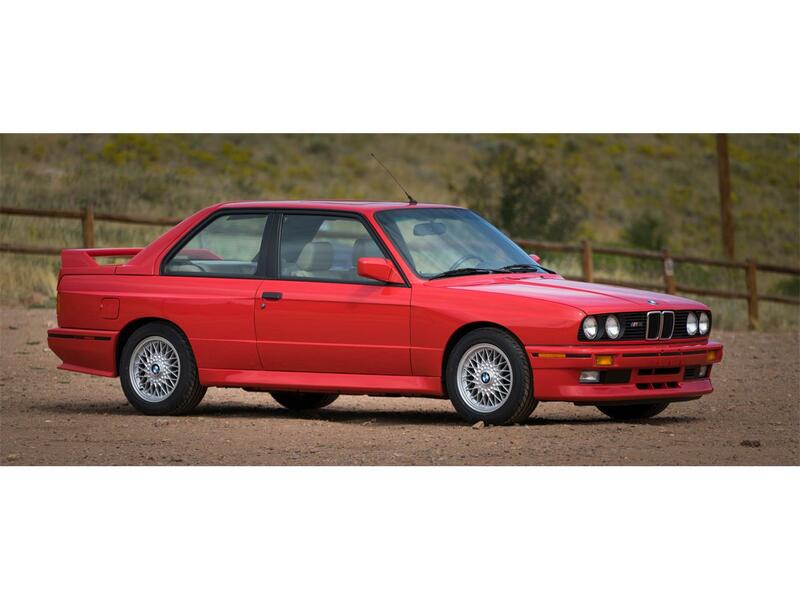 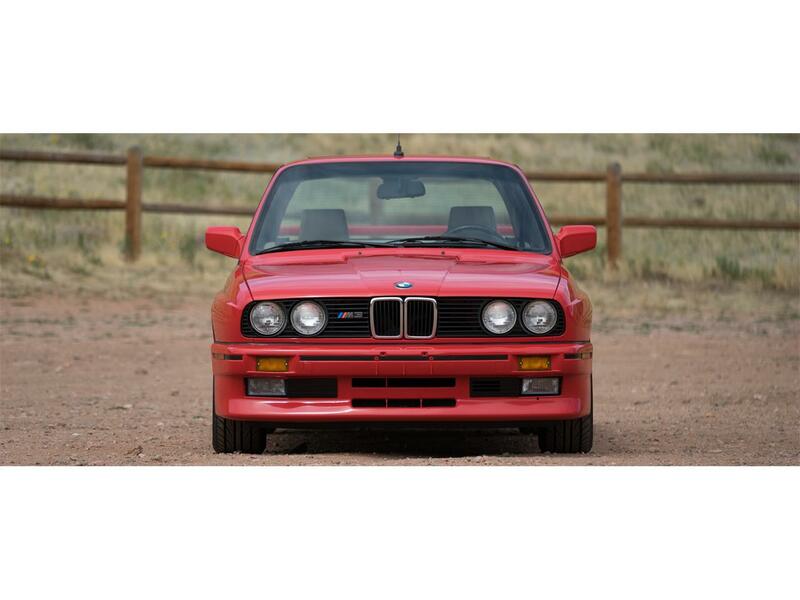 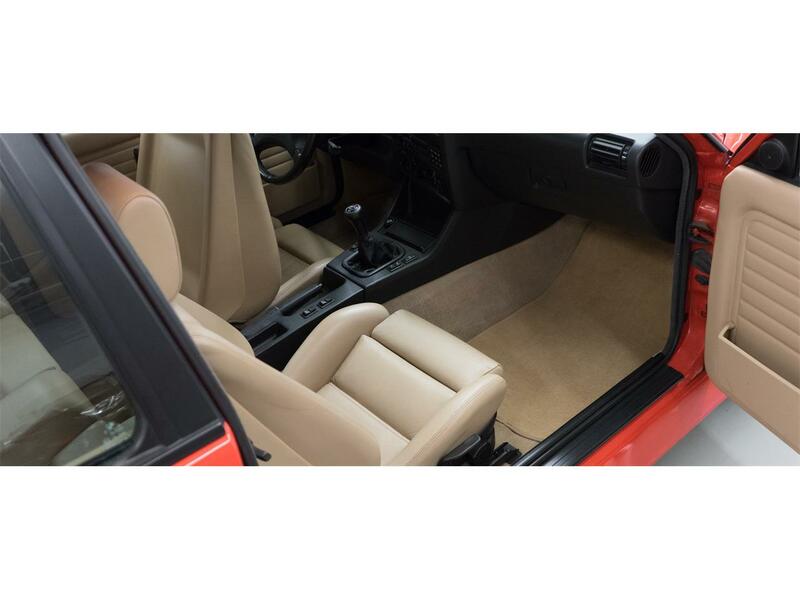 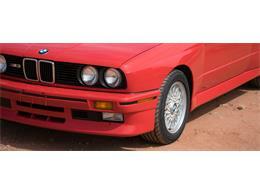 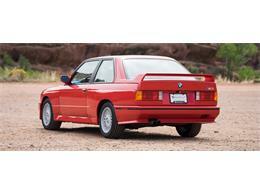 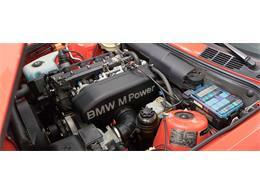 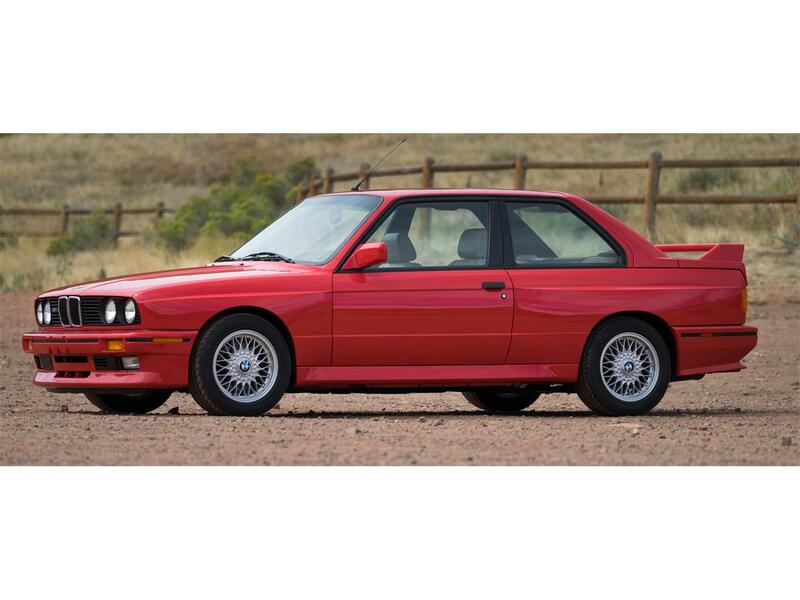 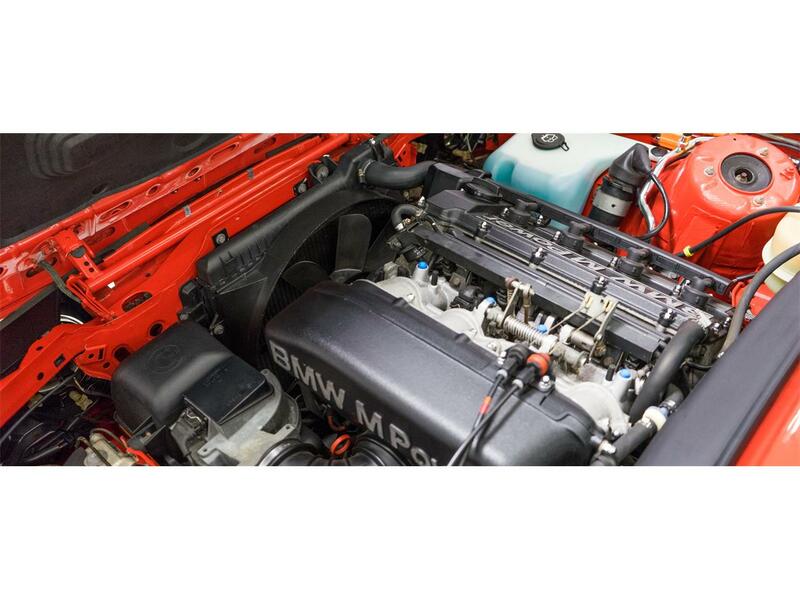 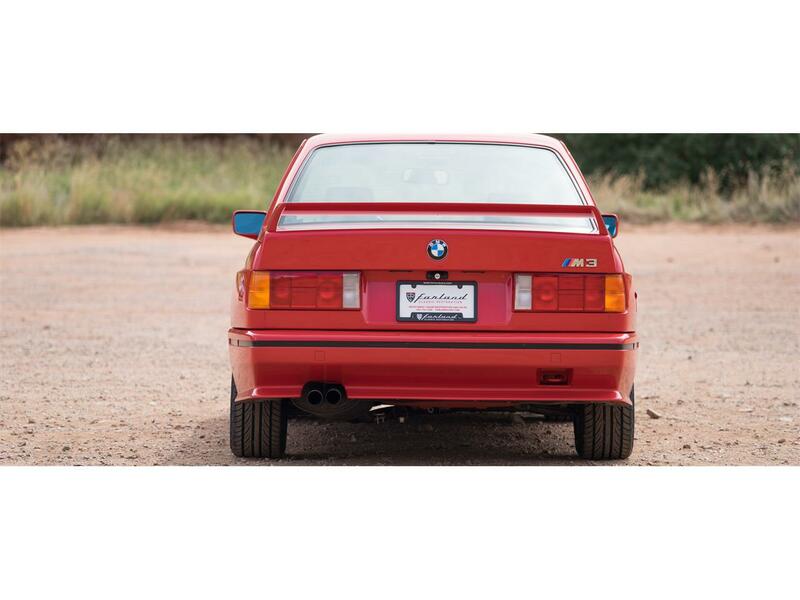 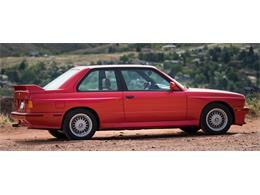 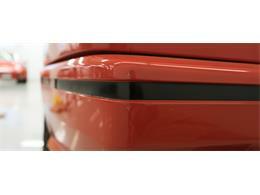 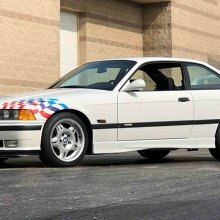 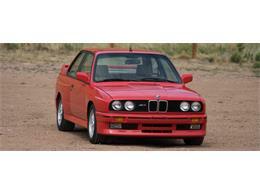 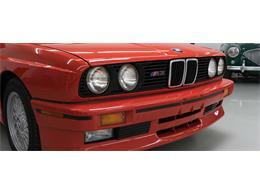 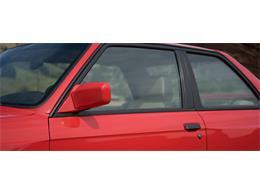 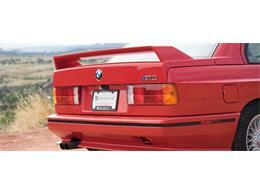 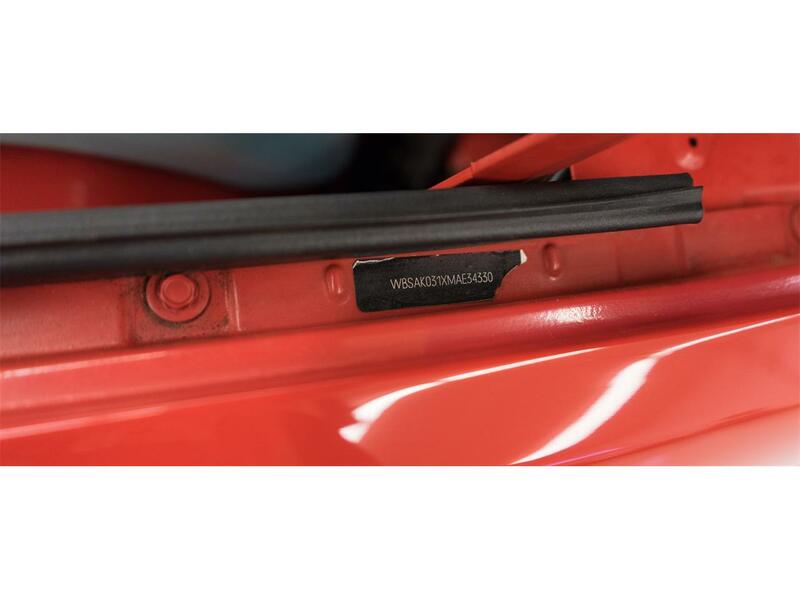 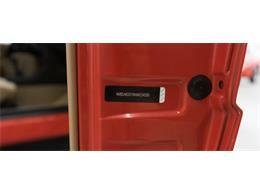 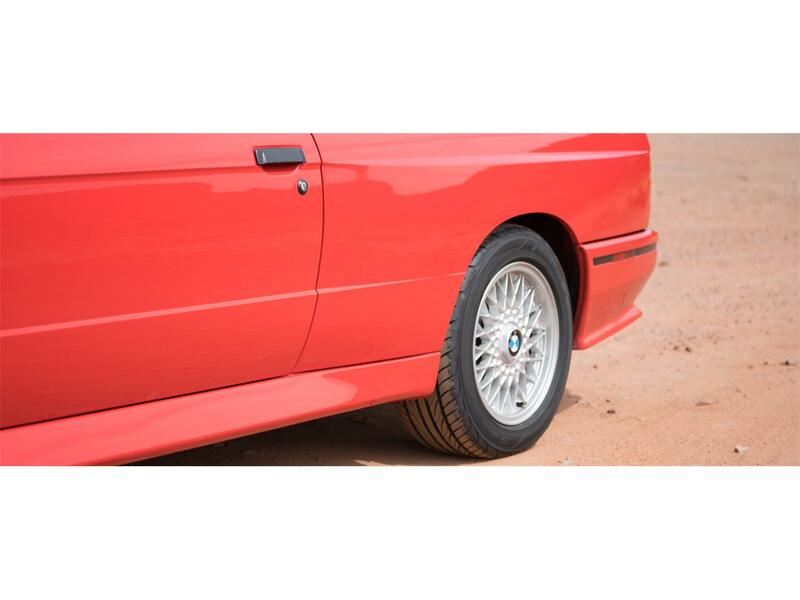 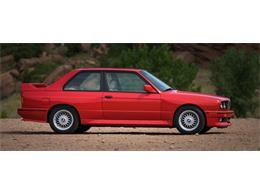 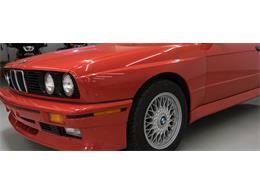 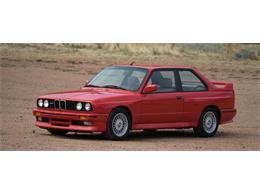 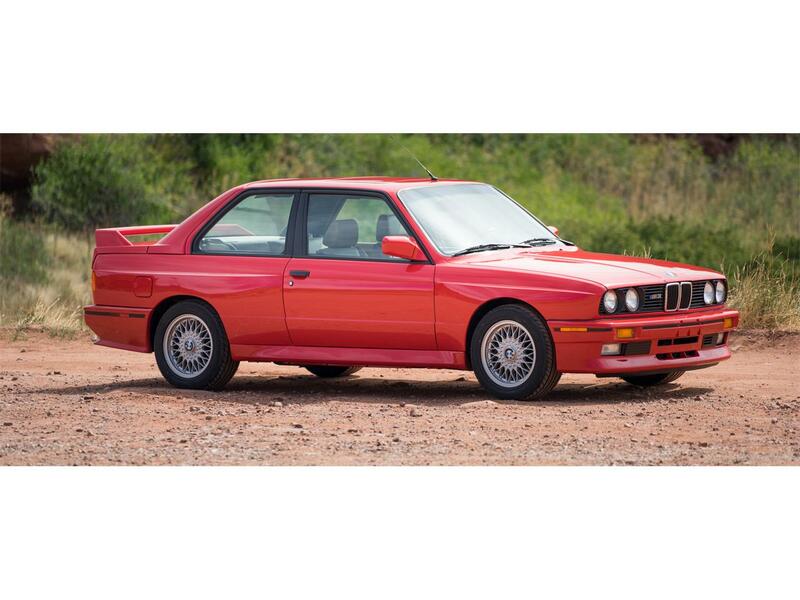 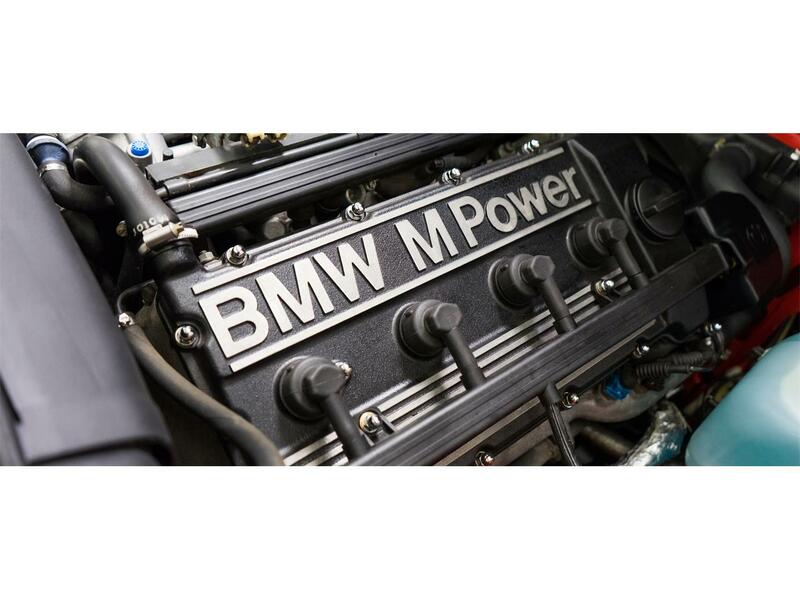 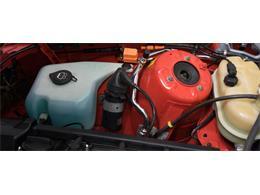 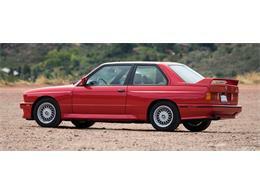 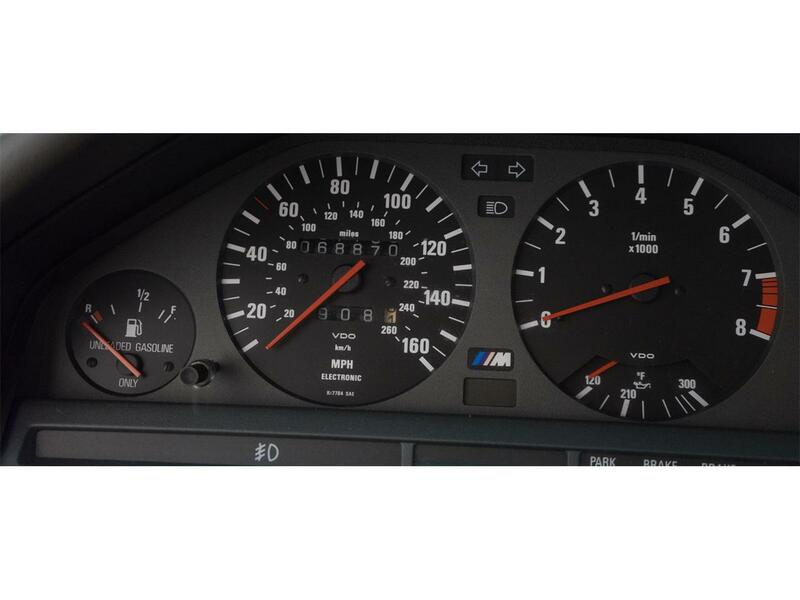 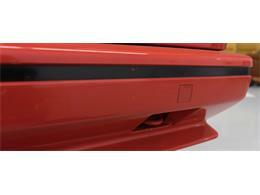 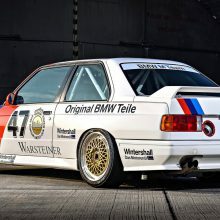 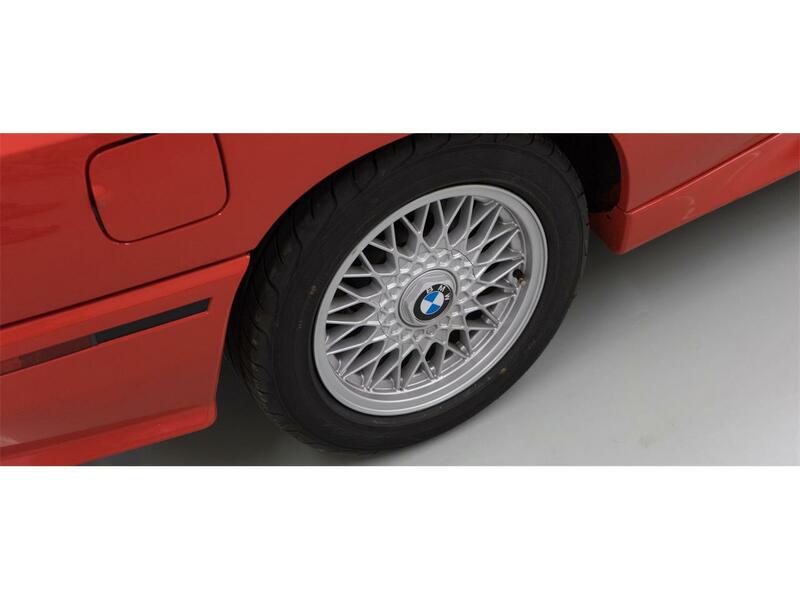 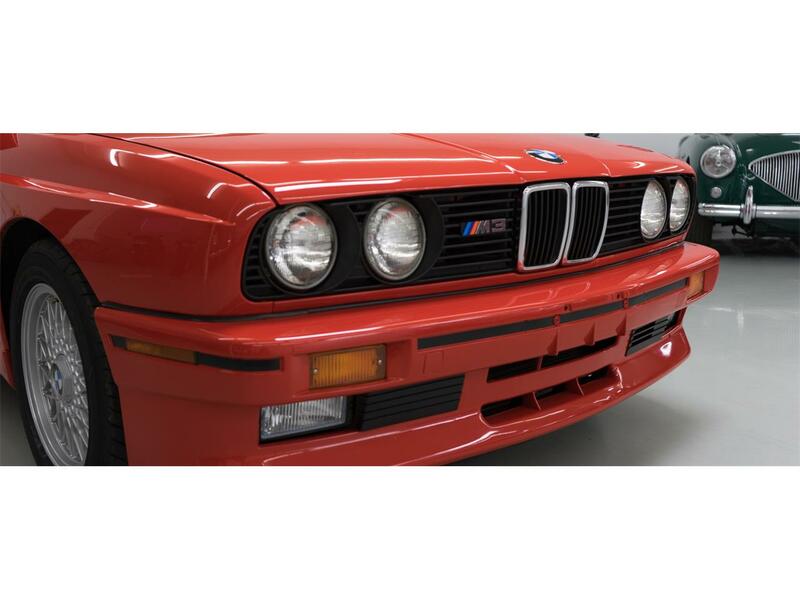 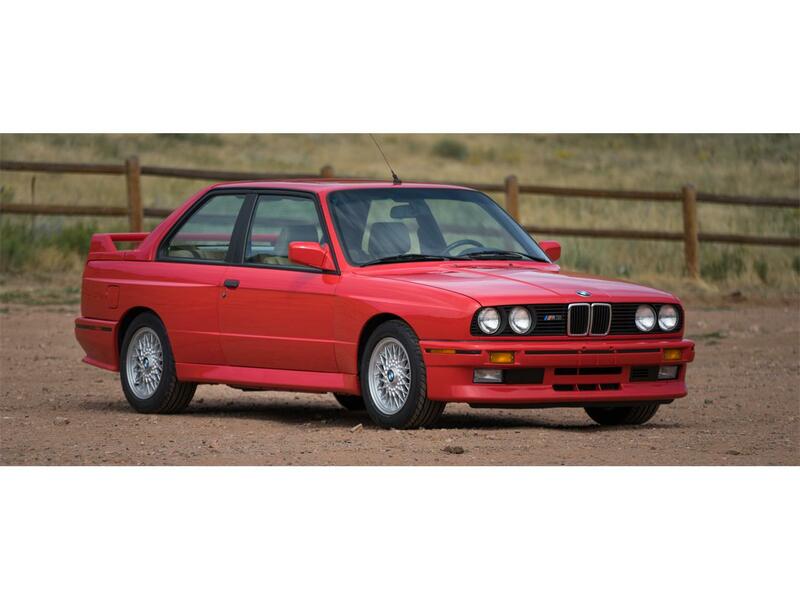 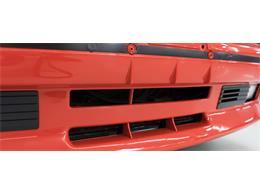 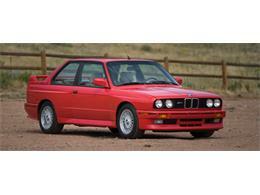 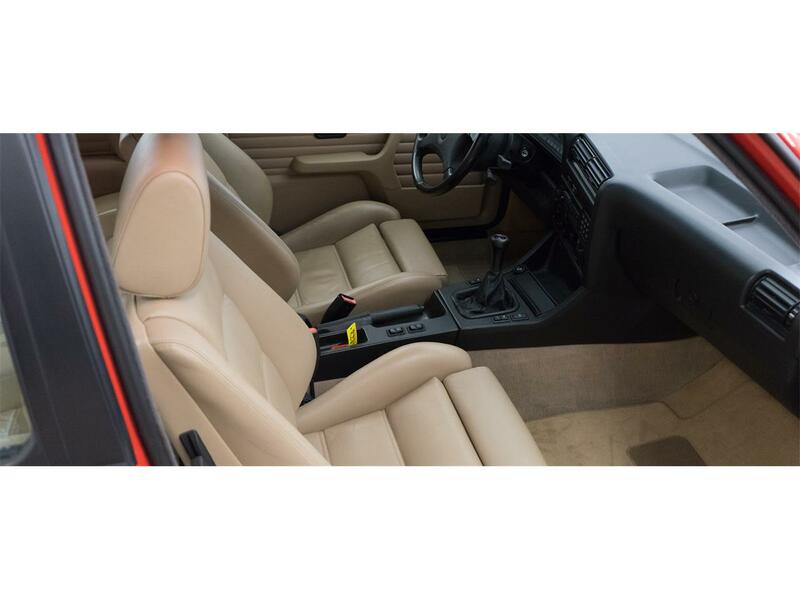 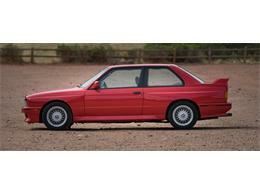 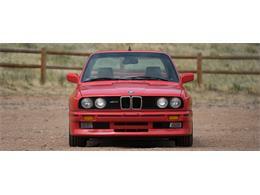 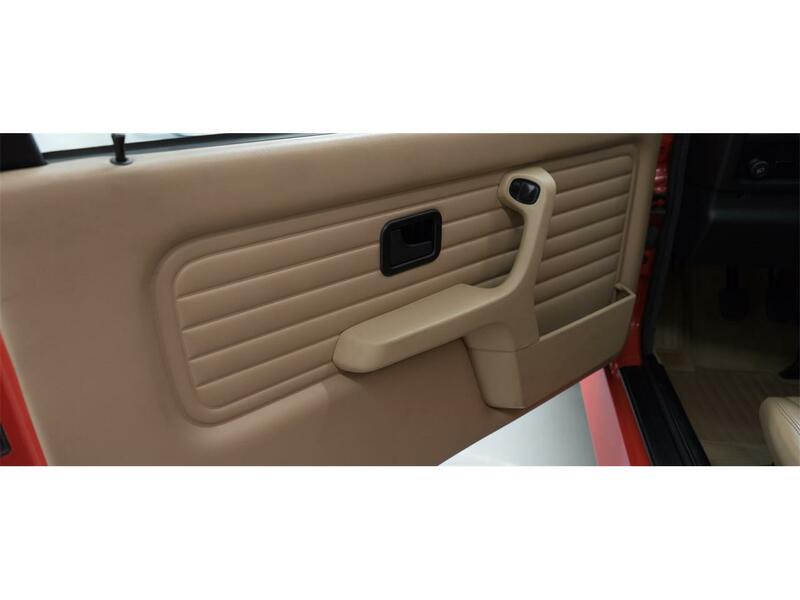 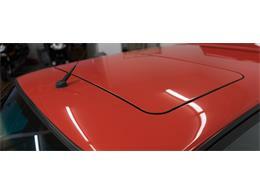 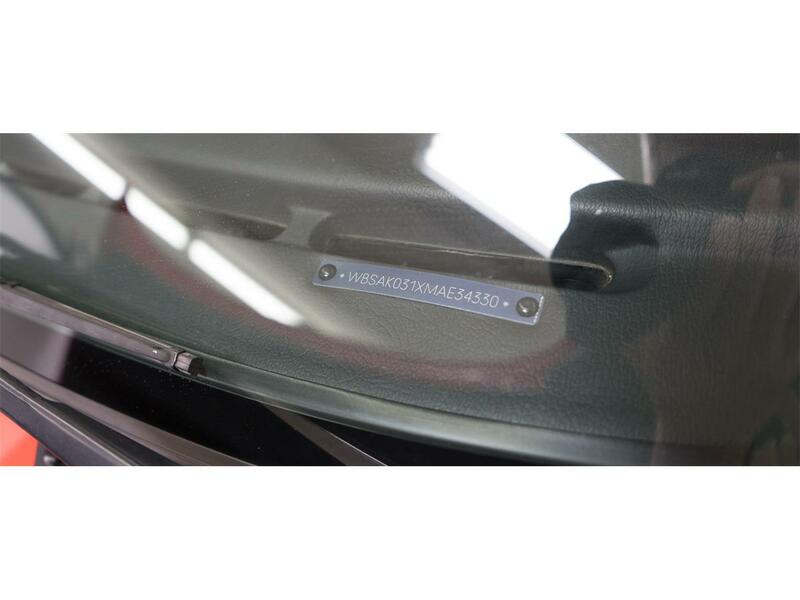 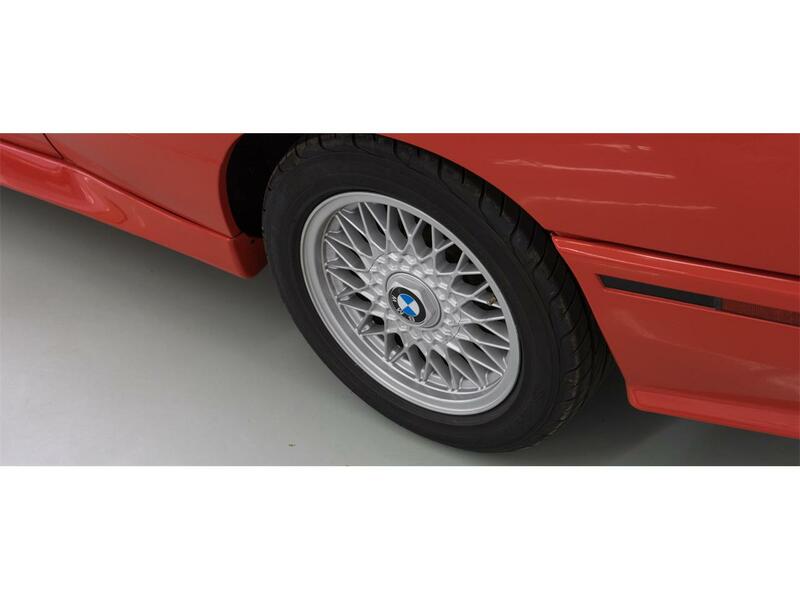 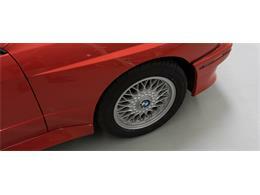 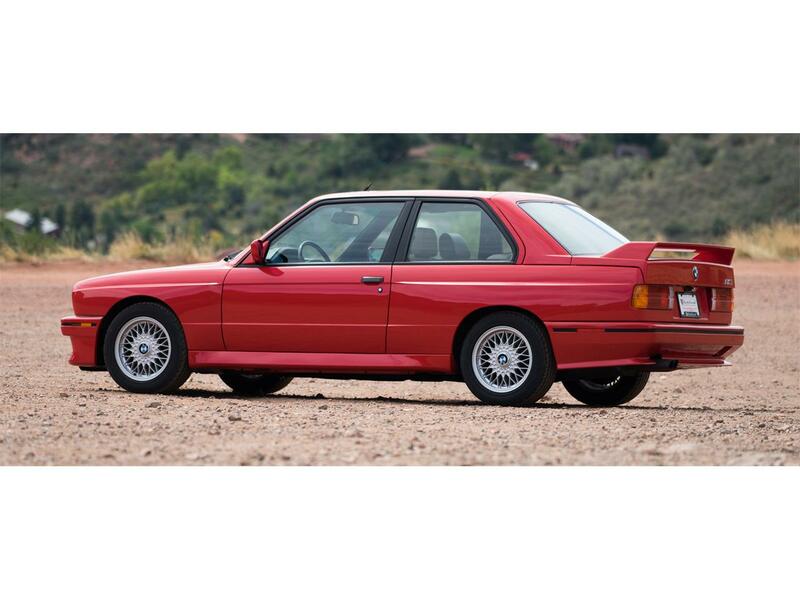 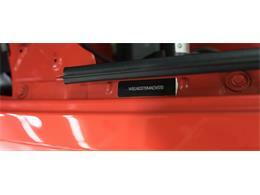 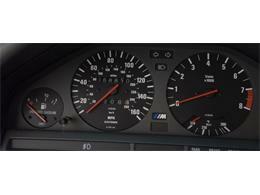 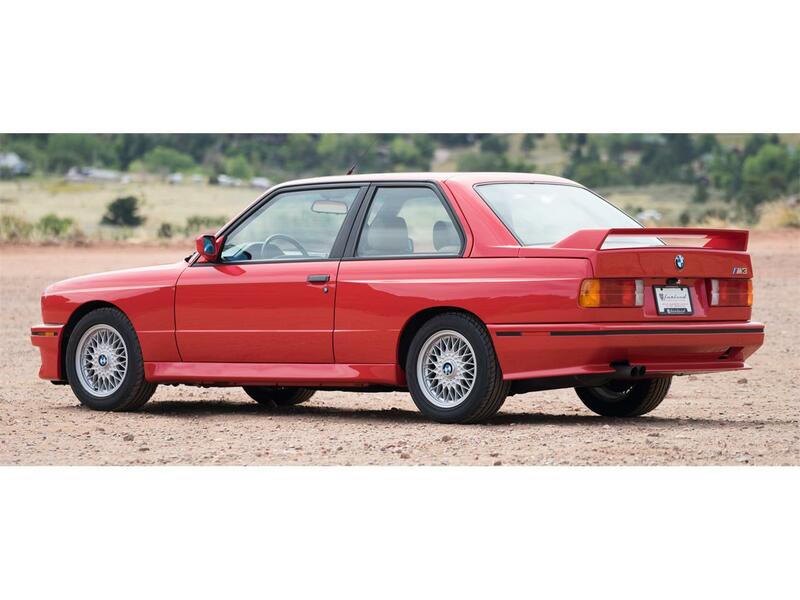 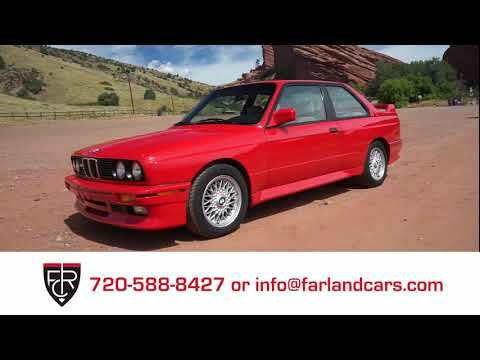 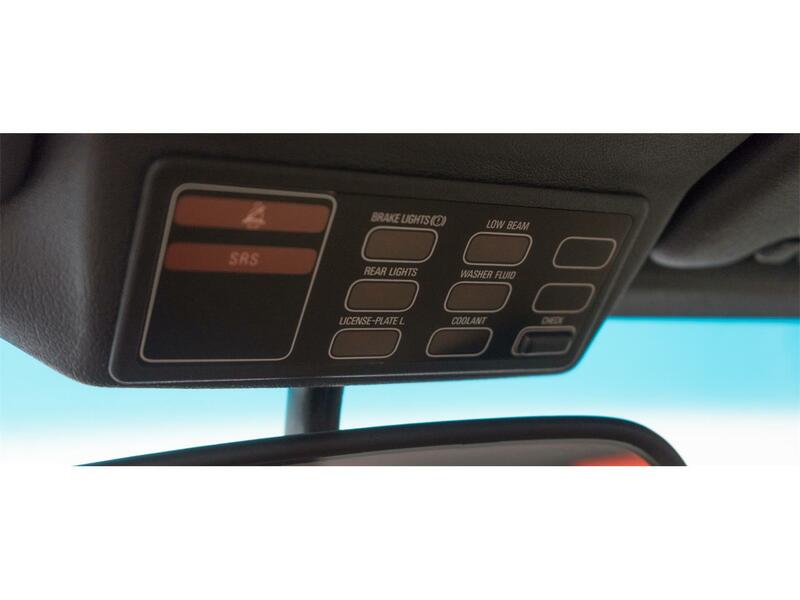 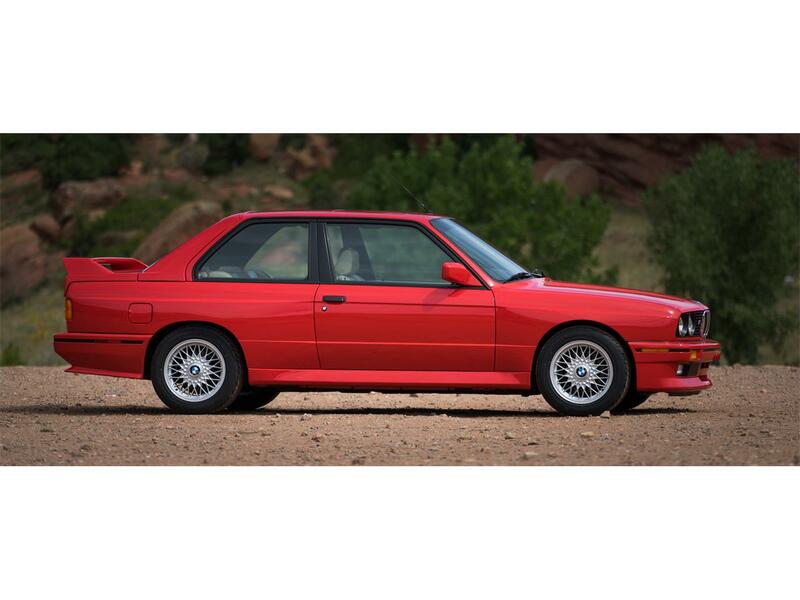 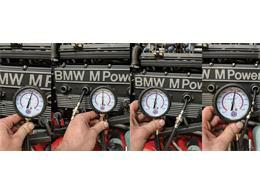 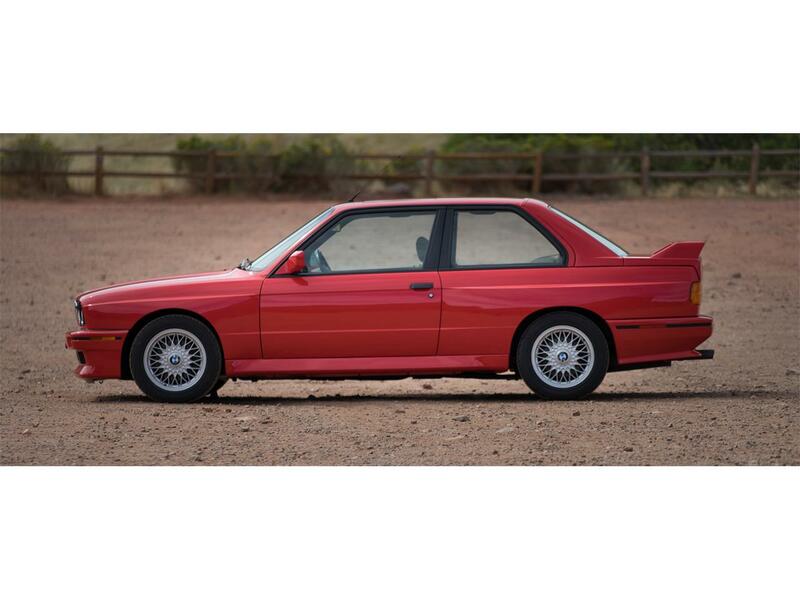 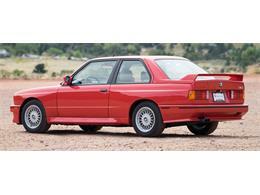 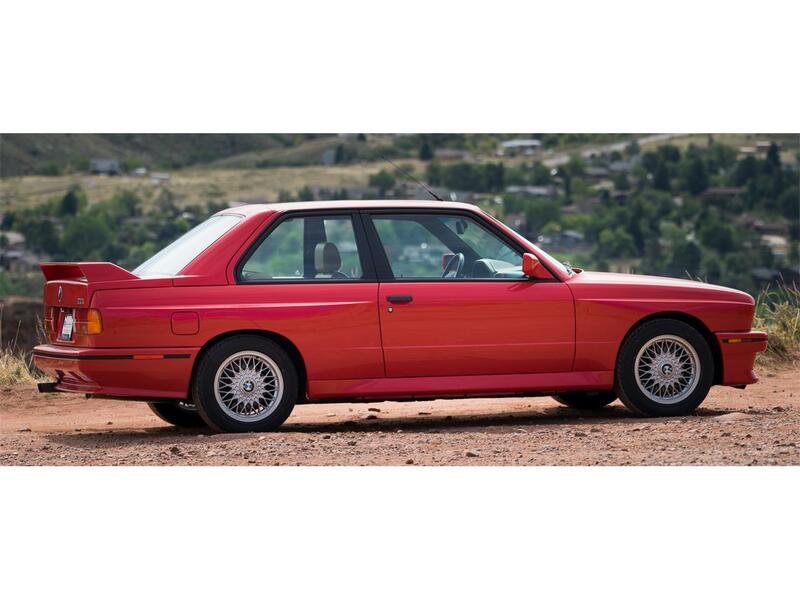 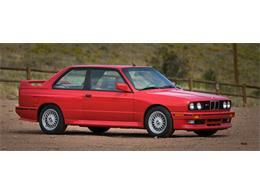 Farland Classic Restoration is proud to offer this very low-mileage 1991 BMW M3 for sale. 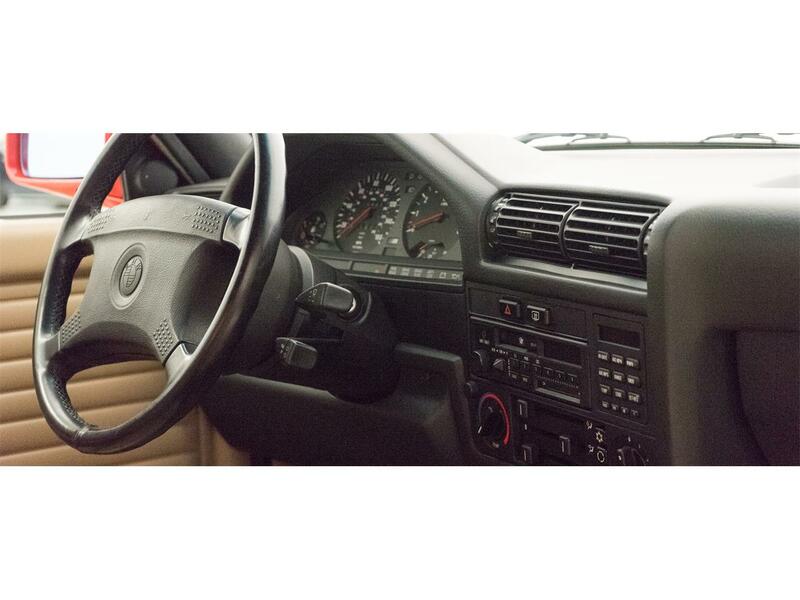 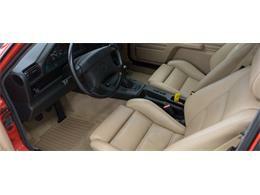 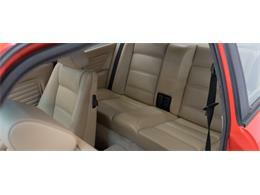 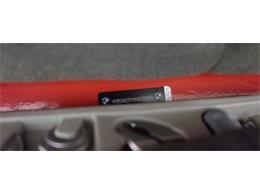 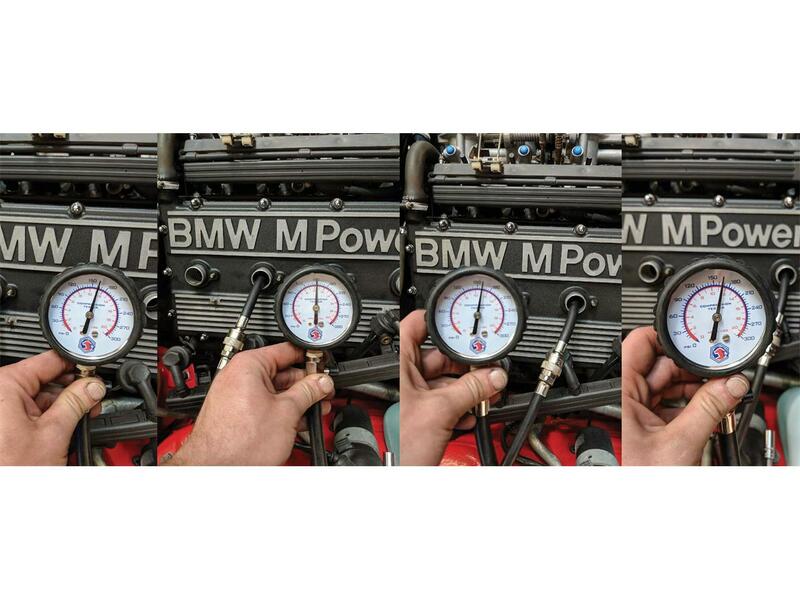 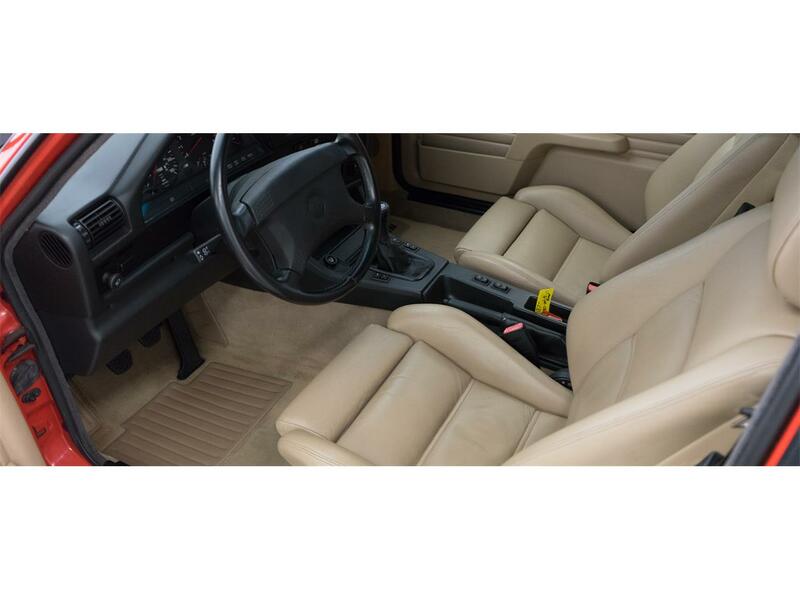 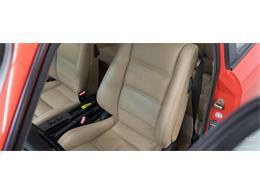 This is a bone stock example with only 69,000 miles. 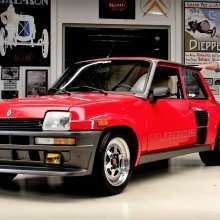 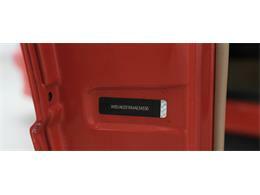 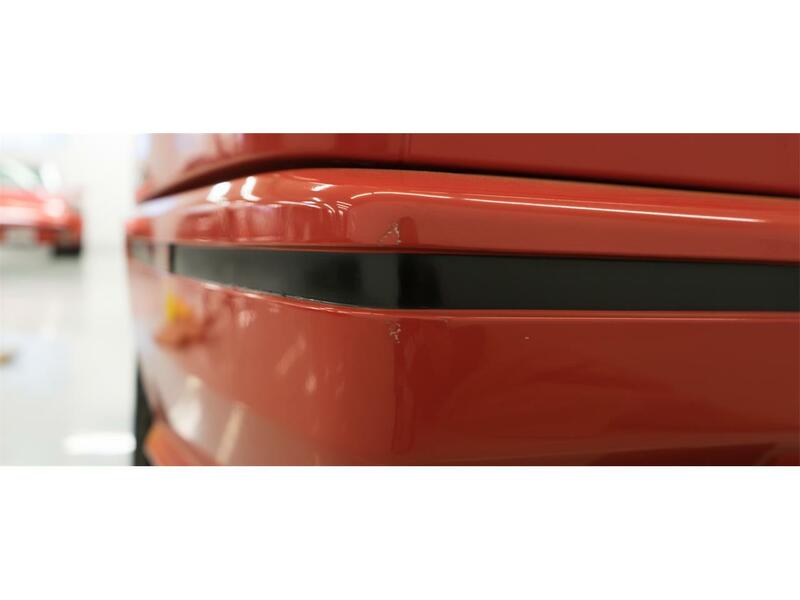 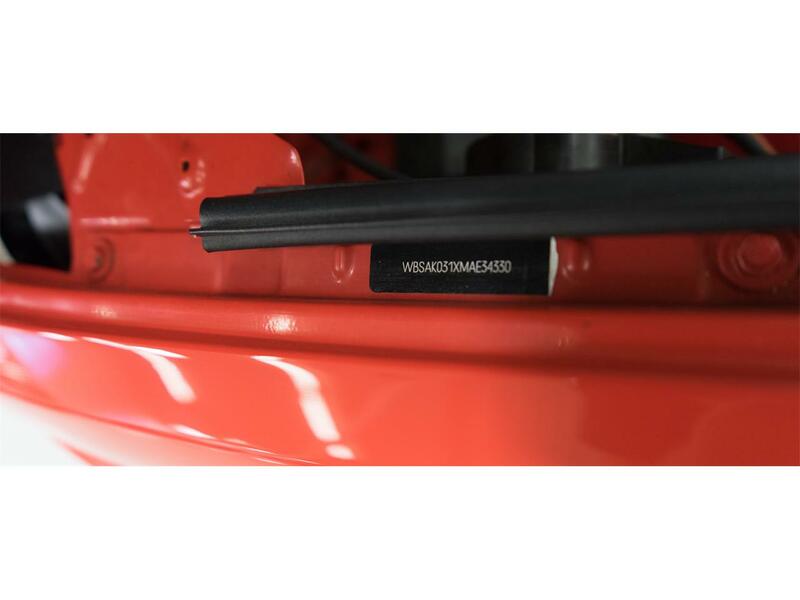 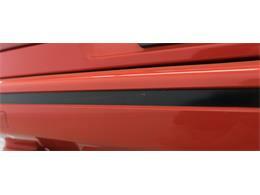 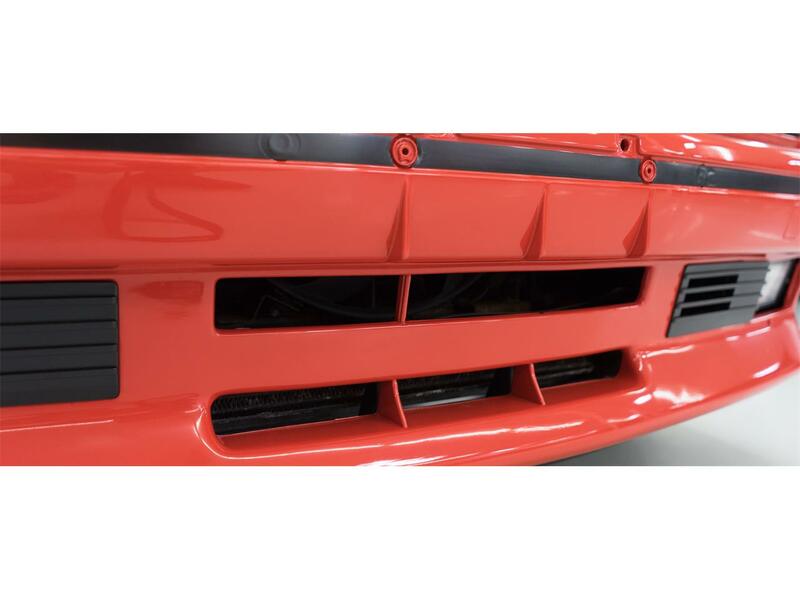 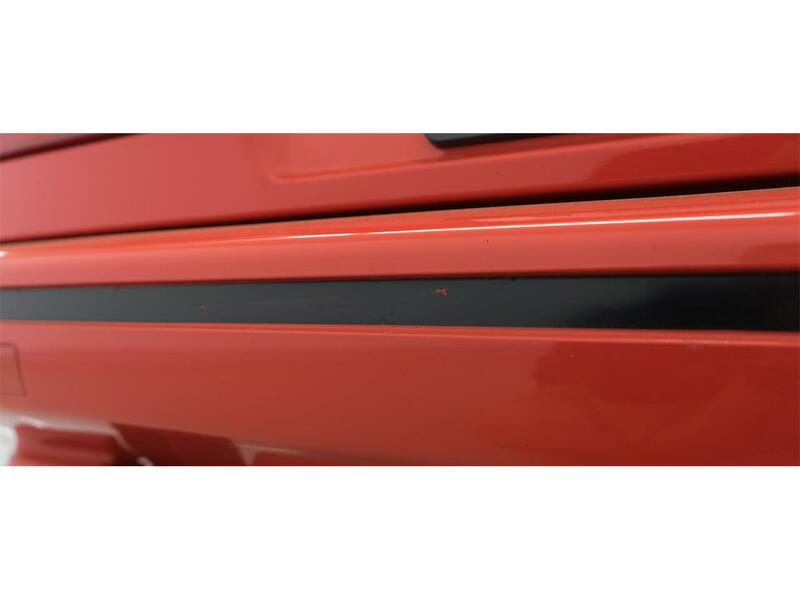 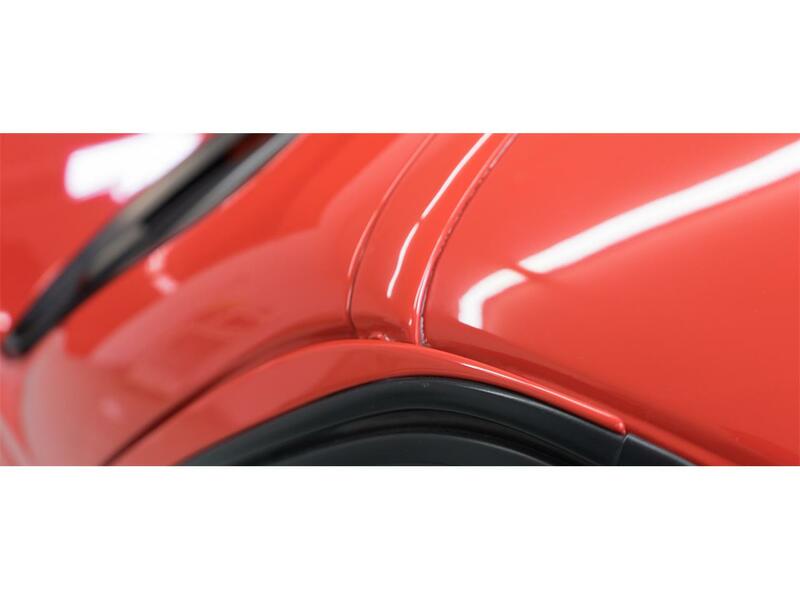 The original factory color Brilliantrot, or Brilliant Red paint has resprayed professionally in a few places, including the hood and front quarter panels. 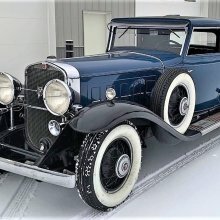 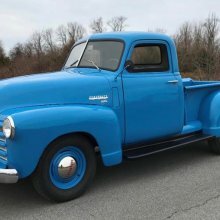 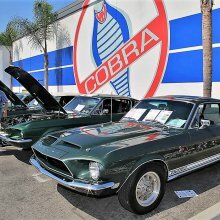 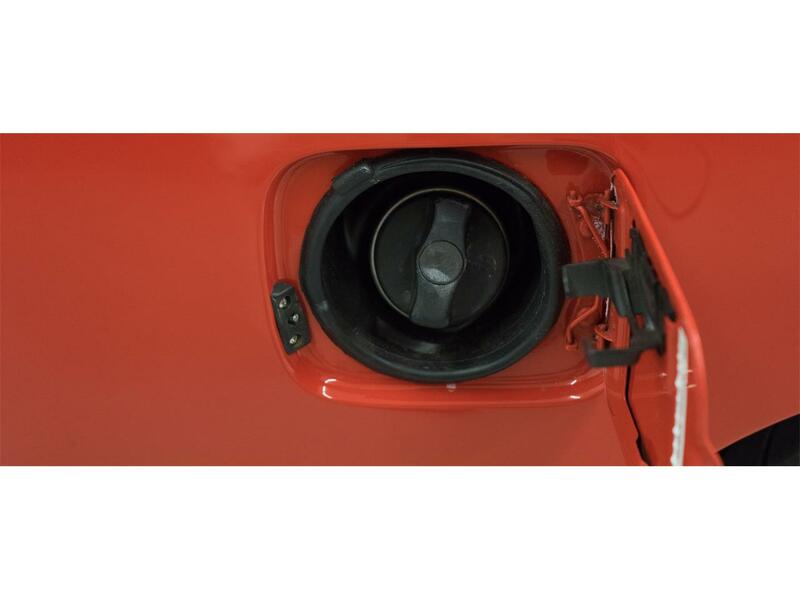 The original engine is in excellent condition and recent services include new motor and transmission mounts, upgraded air conditioning, a new steering rack, and much more. 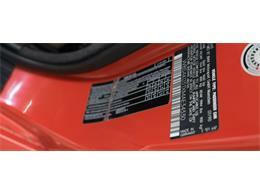 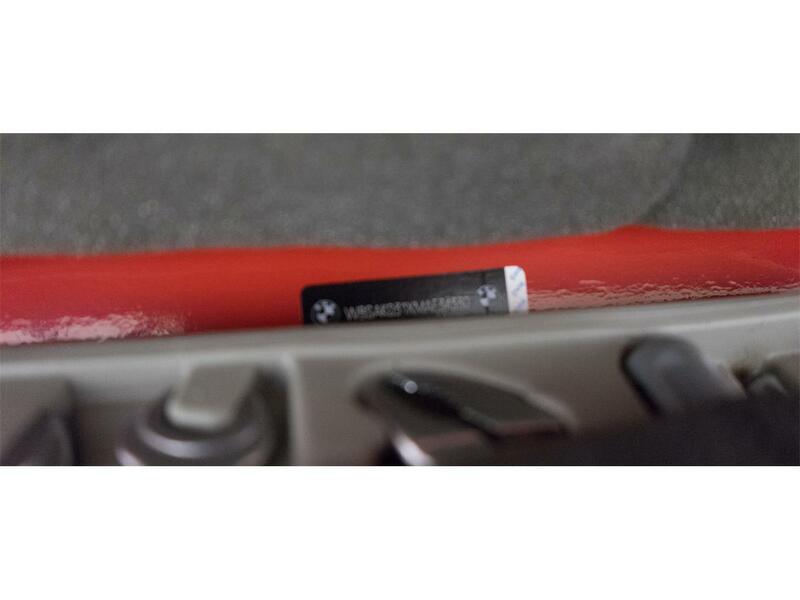 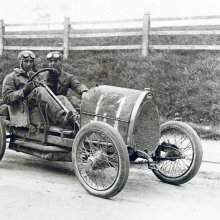 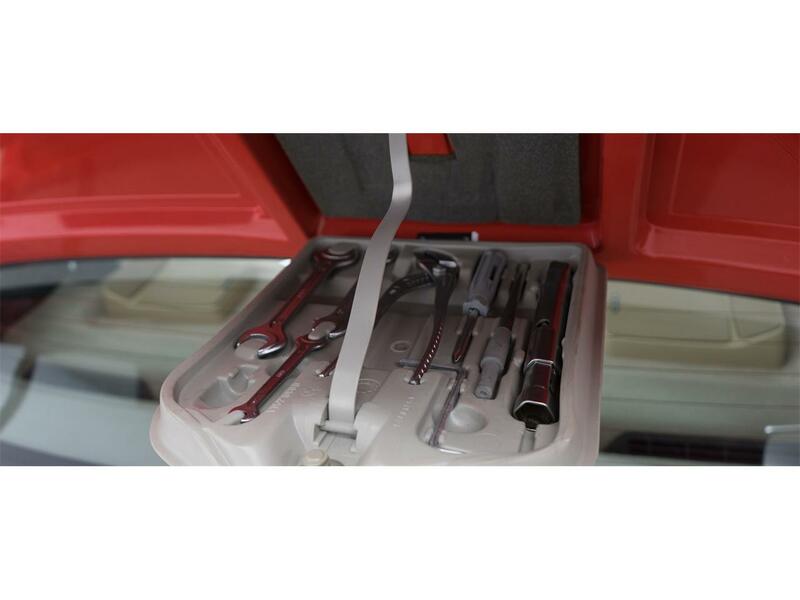 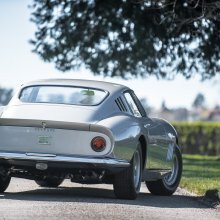 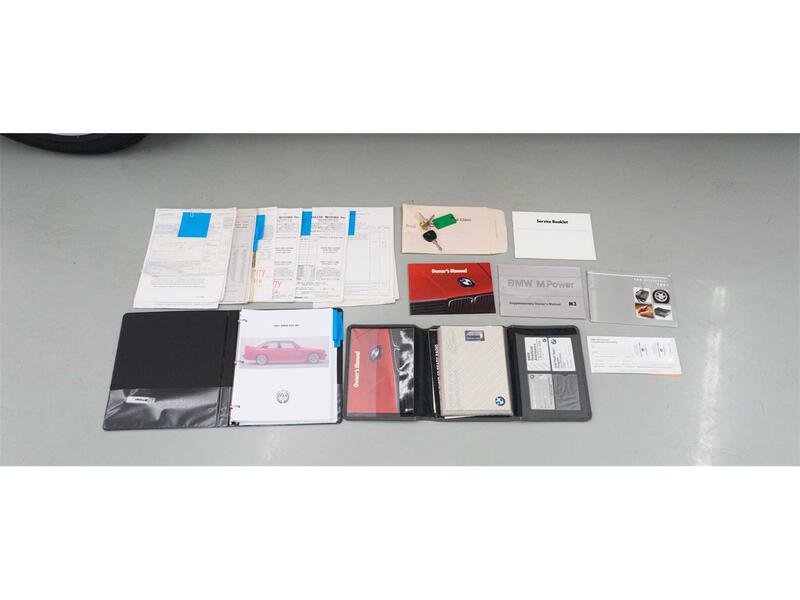 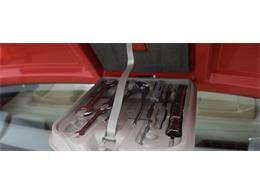 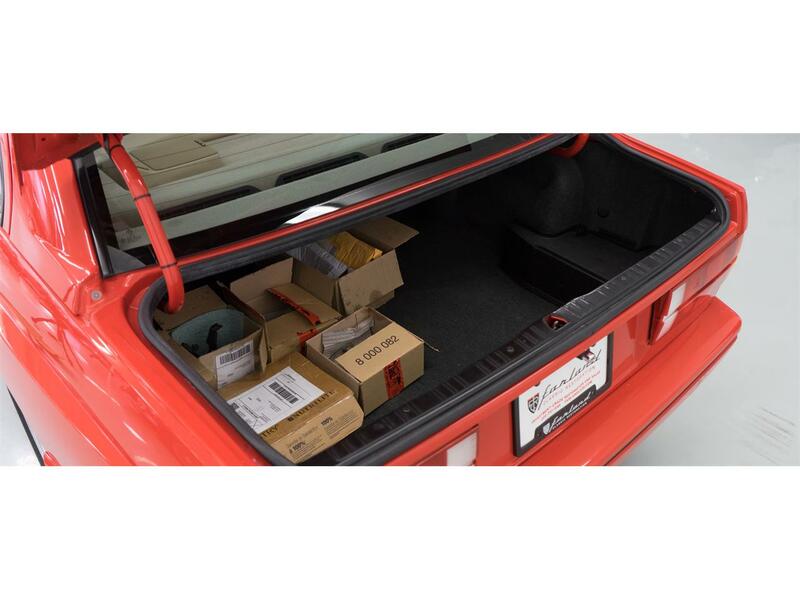 A nearly complete set of records is included, as is a dossier created by Auto Historical on the vehicle. 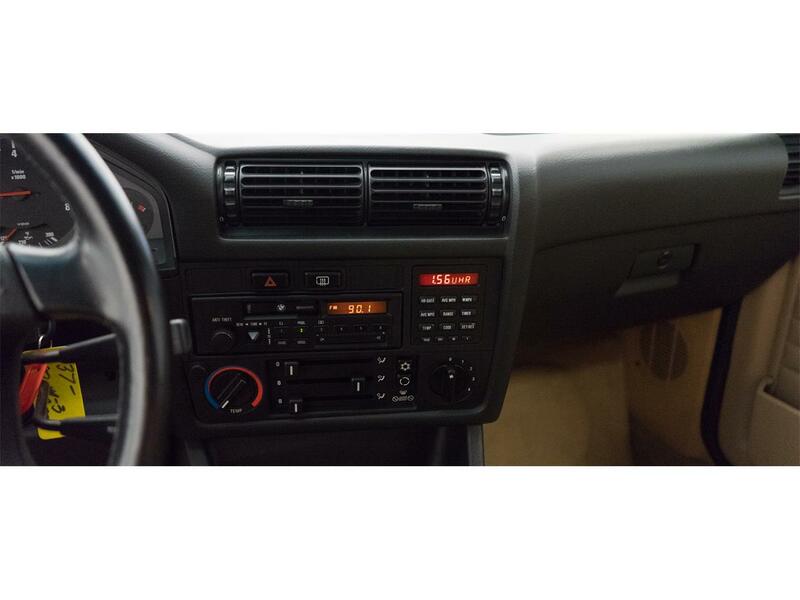 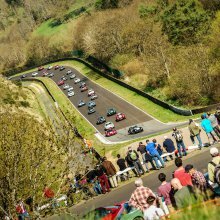 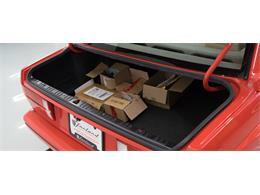 This includes a history, clean Carfax as well as copies of all the records. In 1986, something called the Internet Engineer Task Force held its first meeting.